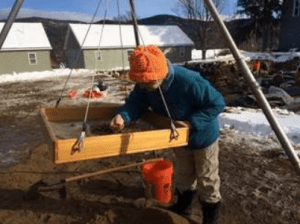 Fort Ticonderoga seeks proposals for papers broadly addressing the period of the Seven Years’ War for its Twenty-Fifth Annual War College of the Seven Years’ War to be held May 15-17, 2020. 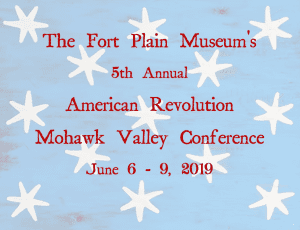 The Fort Plain Museum has announced the 5th Annual American Revolution Mohawk Valley Conference has been set for June 6-9, 2019. 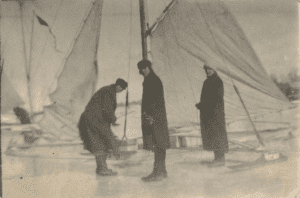 During the years of the War of 1812, winter ice played an important strategic role between the combatants on Lake Ontario. 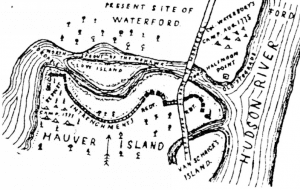 At the eastern end of the lake, decision makers at both Sackets Harbor, the US military headquarters, and Kingston, the center for Upper Canada forces, anticipated invasion opportunities across the frozen lake, and each spring anxiously waited to commence naval operations after the ice left their harbors. 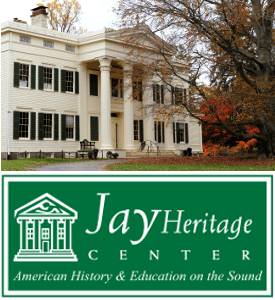 The latest episode of the Capital District Civil War Round Table Podcast features SUNY Albany professor David Hochfelder discussing his book The Telegraph in America, 1832-1920. 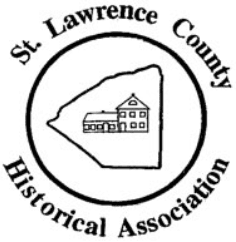 The next North Country Civil War Round Table is set for Sunday, February 17th, 2 pm at the St. Lawrence County Historical Association. Dr. Thomas Baker, Zacharey Blackmer, and Emma Woolley and will look at the life of John Raymond, a civilian during the Civil War. 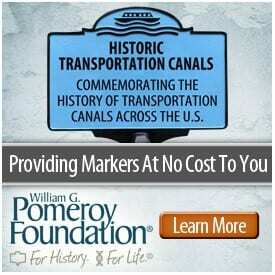 During the American Revolution Half Moon was a small hamlet situated near a Mohawk River ford on the Great Road from Albany to Fort George. 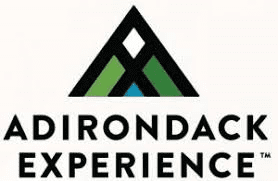 It was strategically located near the confluence of the Mohawk and Hudson Rivers about nine miles north of Albany. 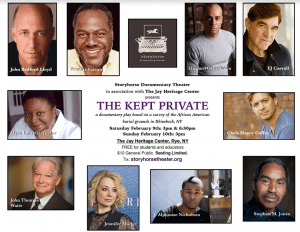 “The Kept Private,” a documentary play based on findings from a survey of an African American burial ground in Rhinebeck, NY will be performed this weekend February 9-10, 2019, at the Jay Heritage Center, in Rye, NY. 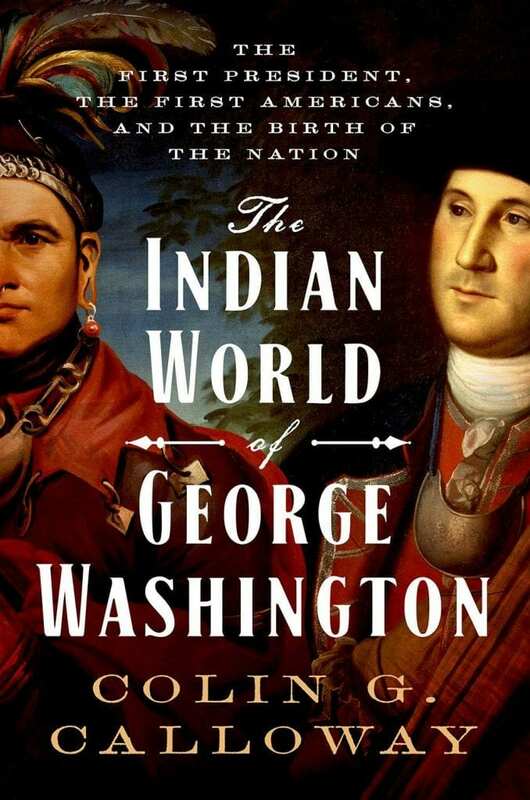 Fraunces Tavern Museum in Manhattan, will present a lecture by Colin G. Calloway, author of The Indian World of George Washington (Oxford Univ. 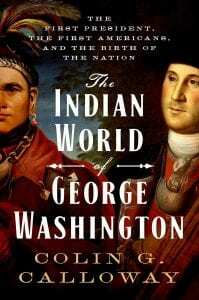 Press, 2018) about Native American land, power, people that shaped George Washington’s life at key moments, and also shaped the early history of the nation.